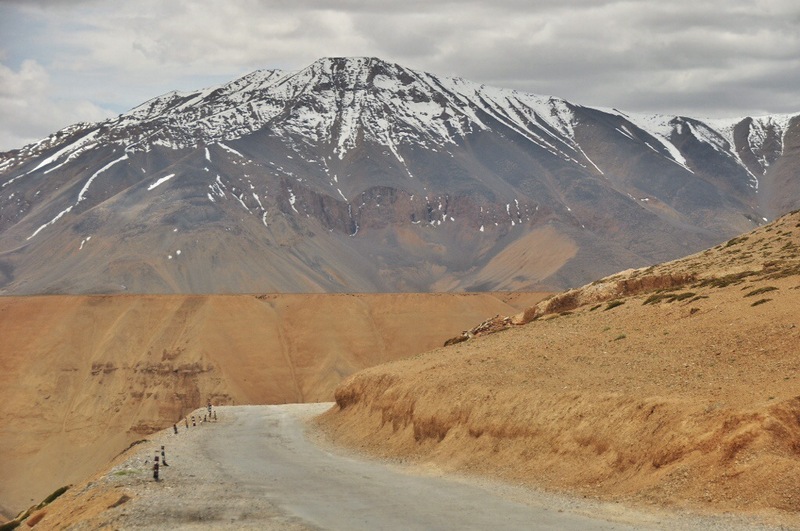 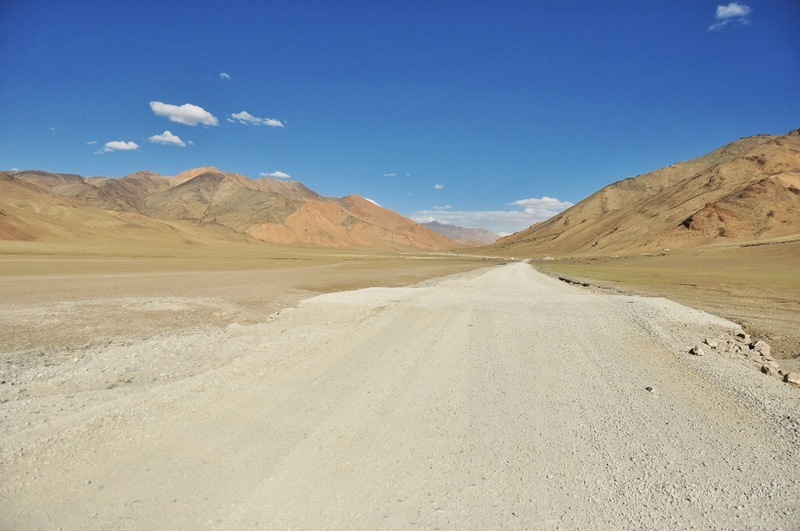 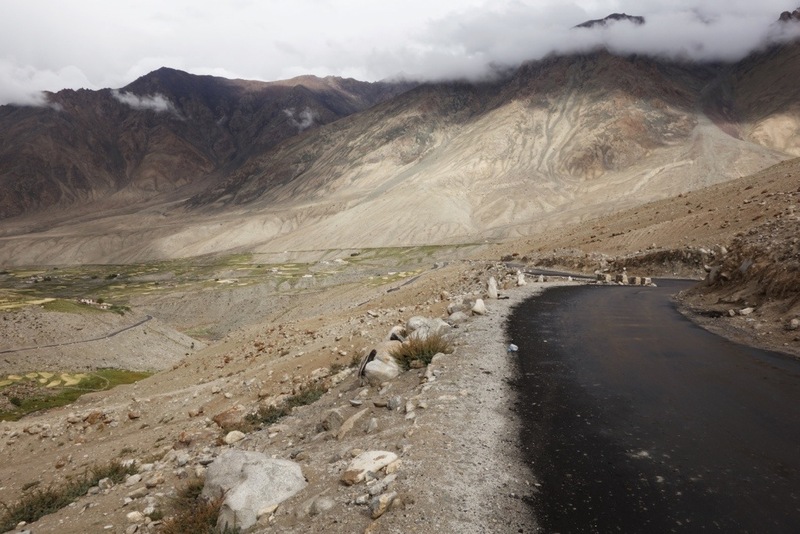 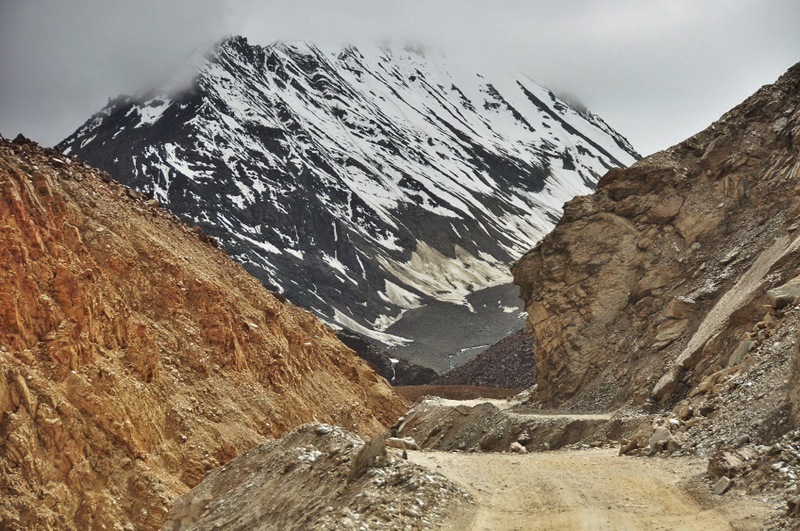 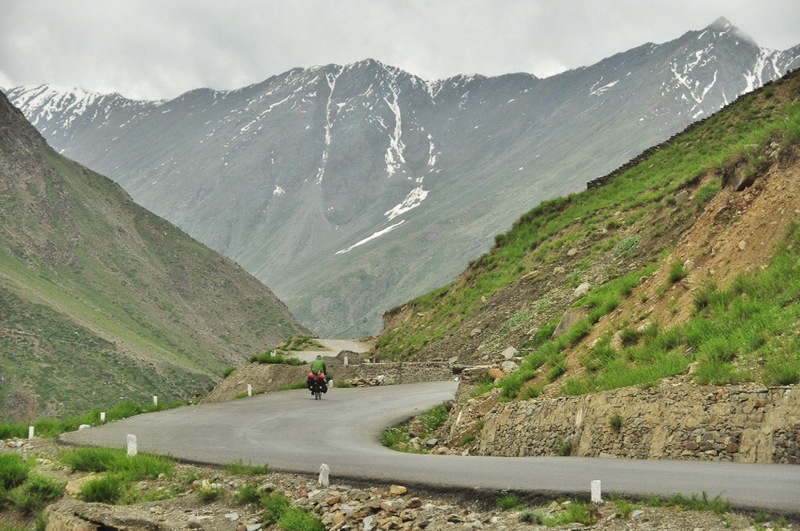 We can’t post a series about our favorite routes without mentioning the famous Leh to Manali route, as well as the Kargil to Leh route in the Indian Himalayas. 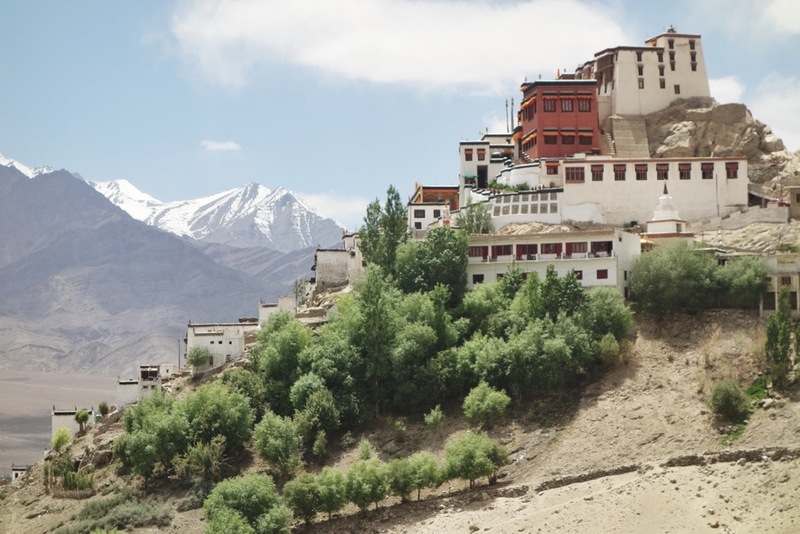 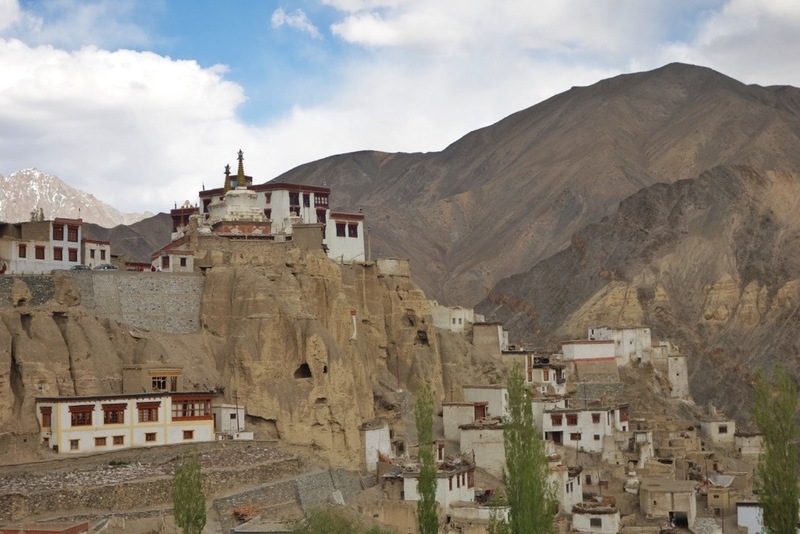 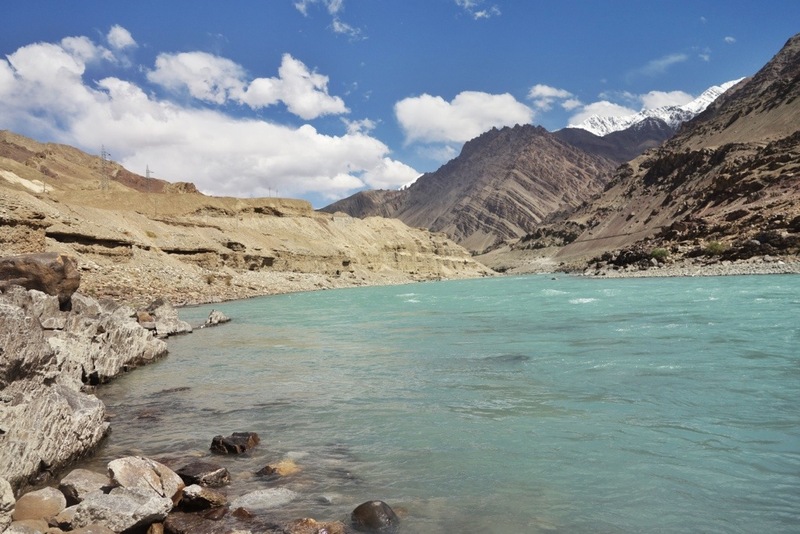 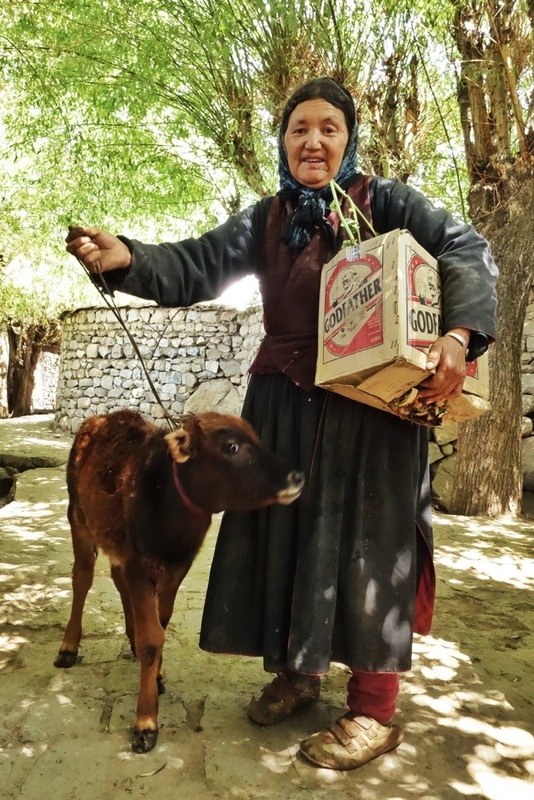 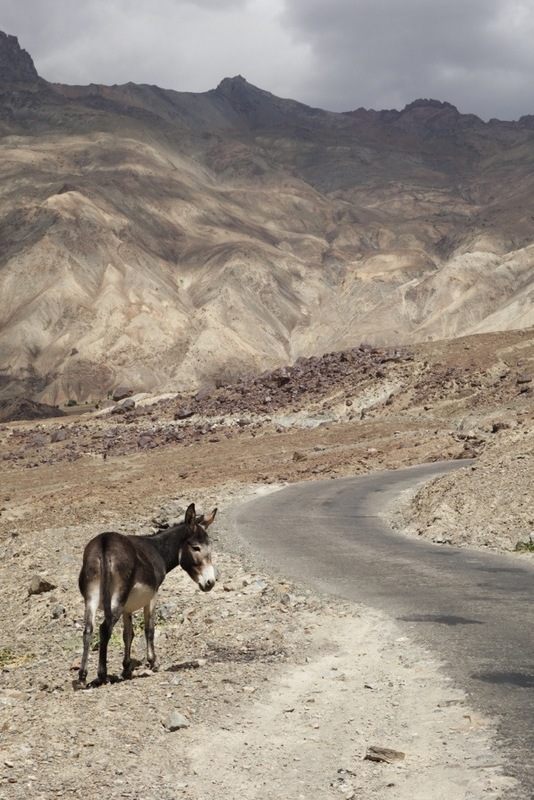 The region of Ladakh is a high altitude disputed territory which boarders Pakistan and China and is full of monasteries and Tibetan monks, desolate dry mountains, and a few beautiful rivers. 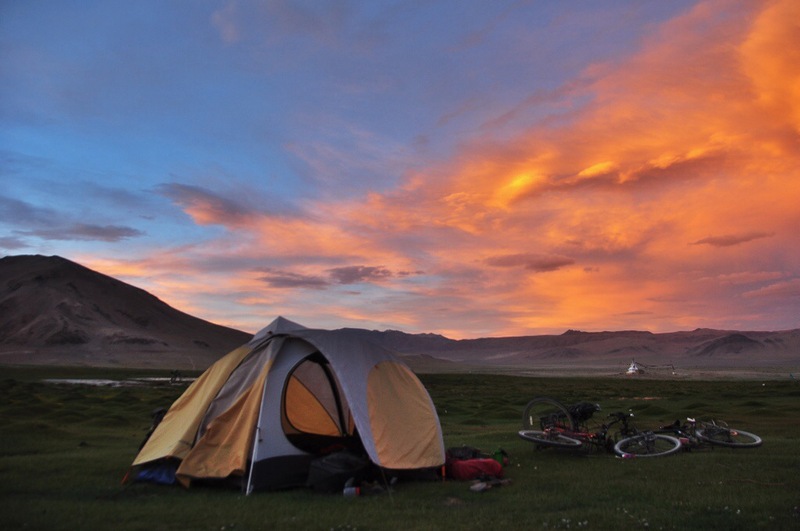 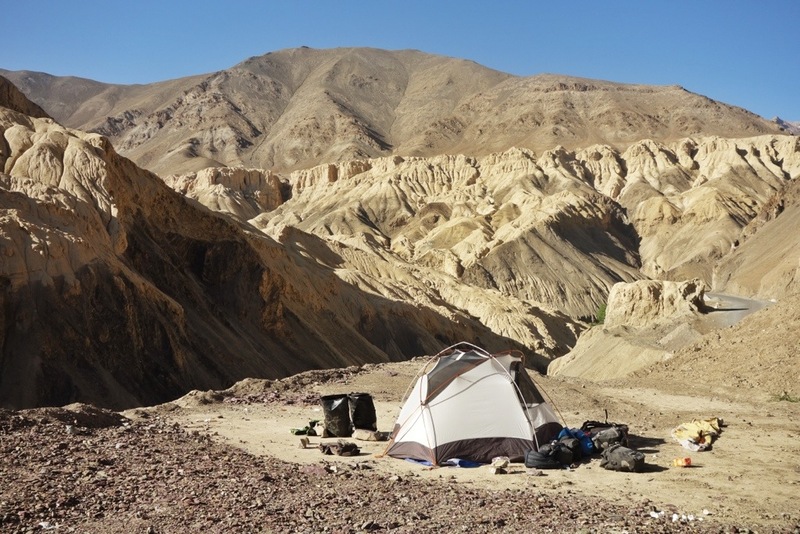 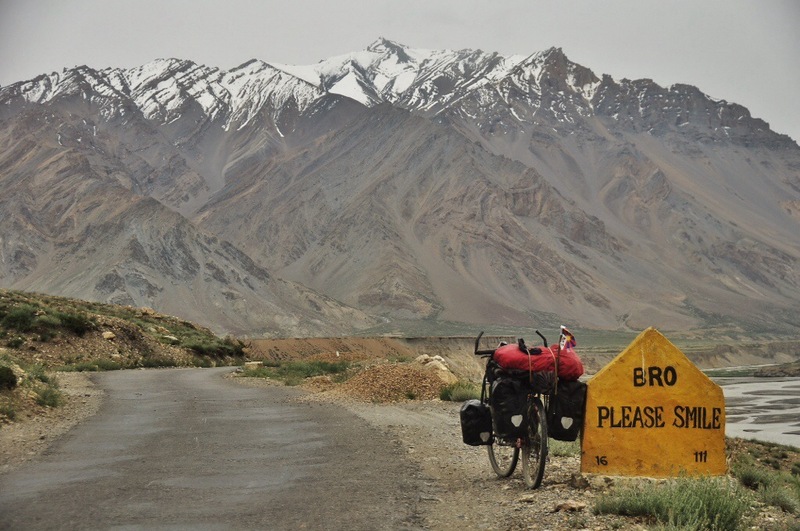 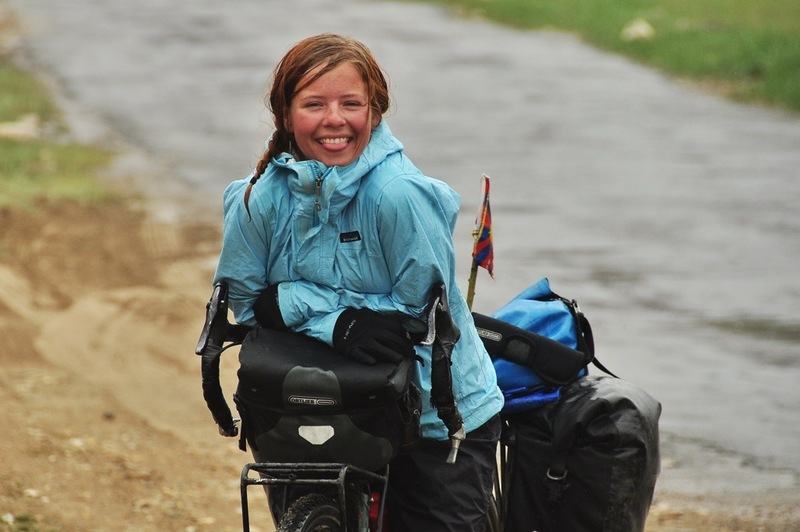 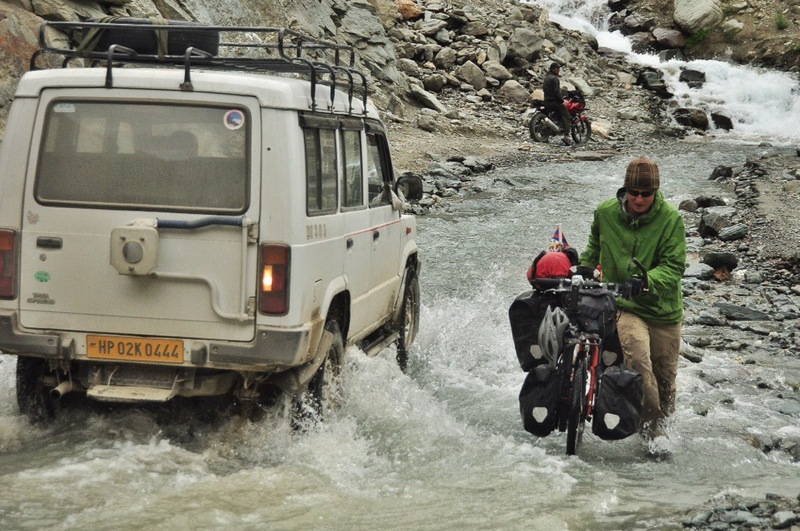 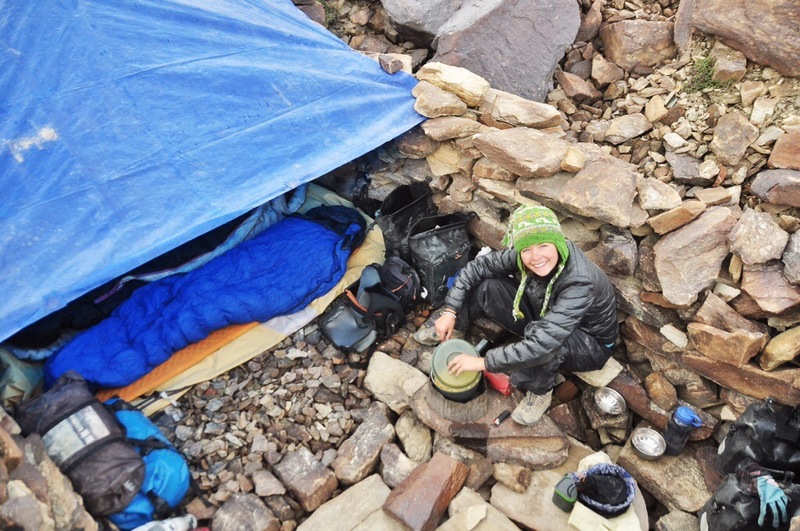 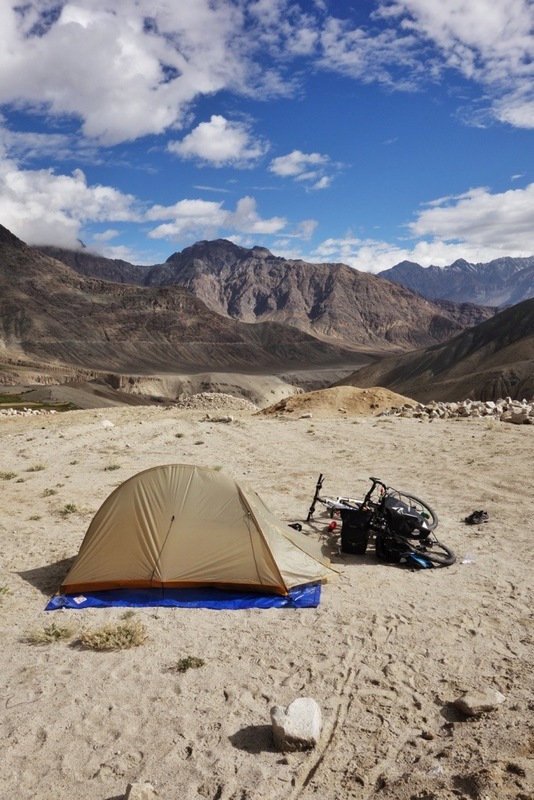 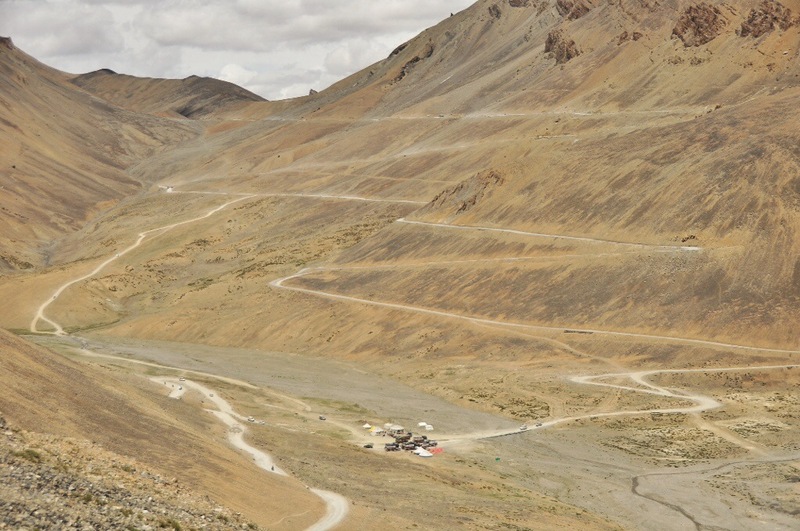 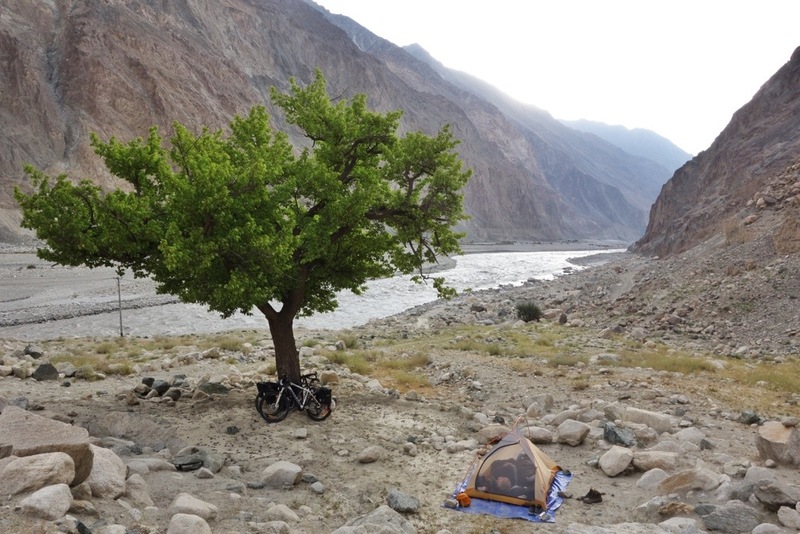 Ladakh is a wonderful place to cycle for those of you who enjoy isolation, endless high altitude passes, and easy camping. 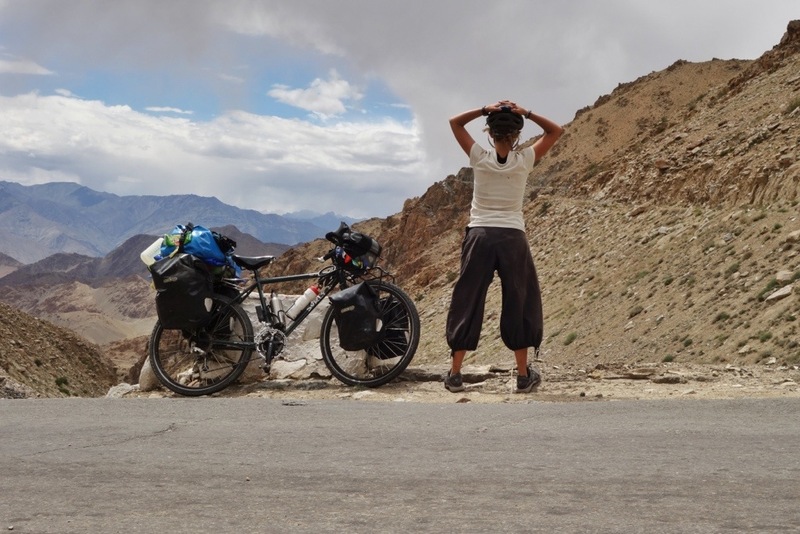 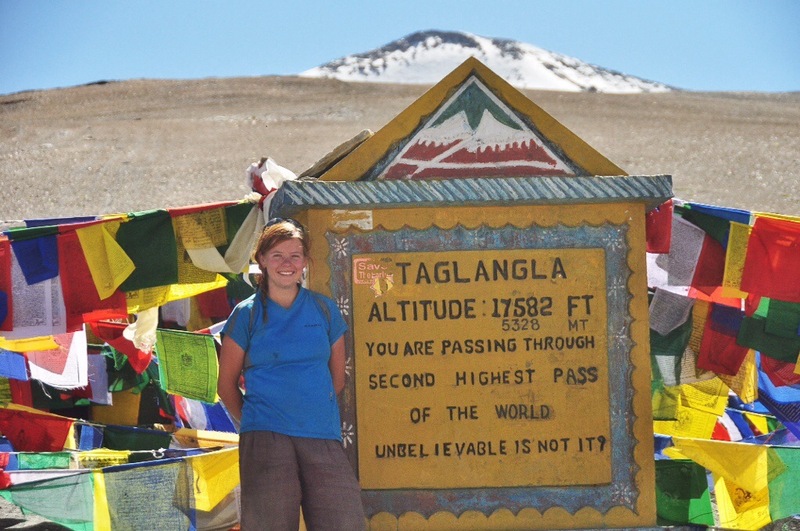 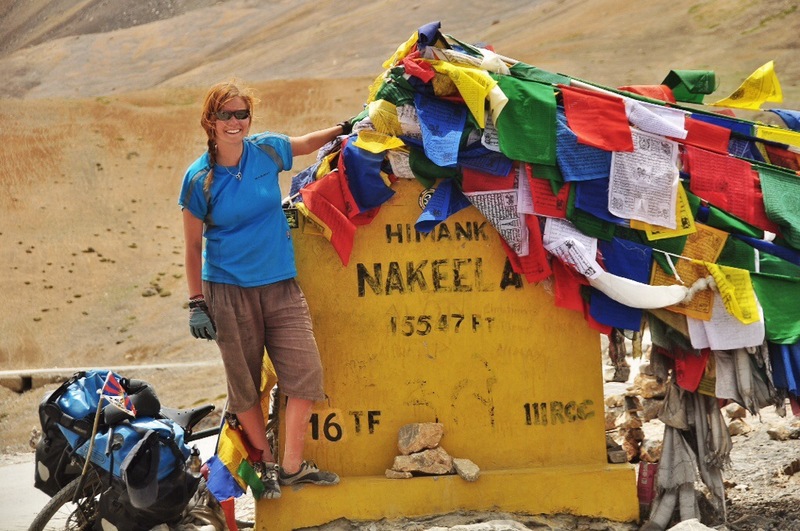 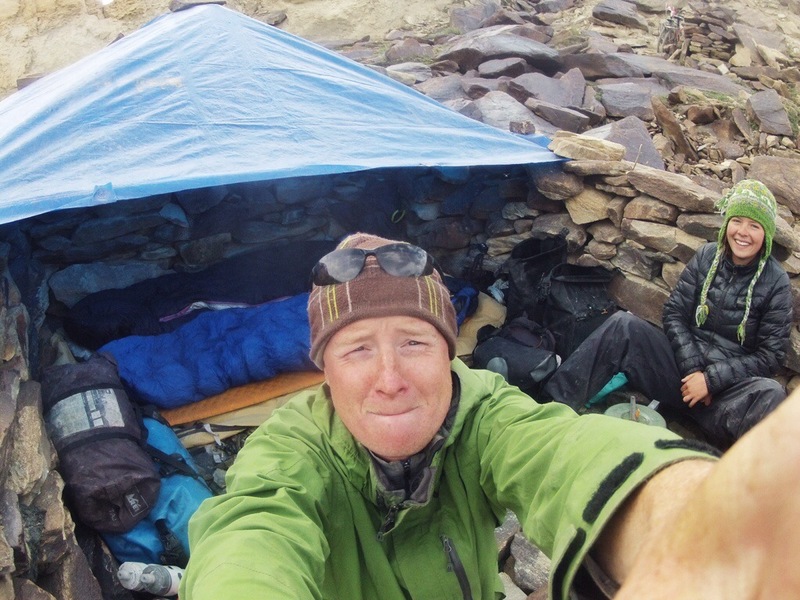 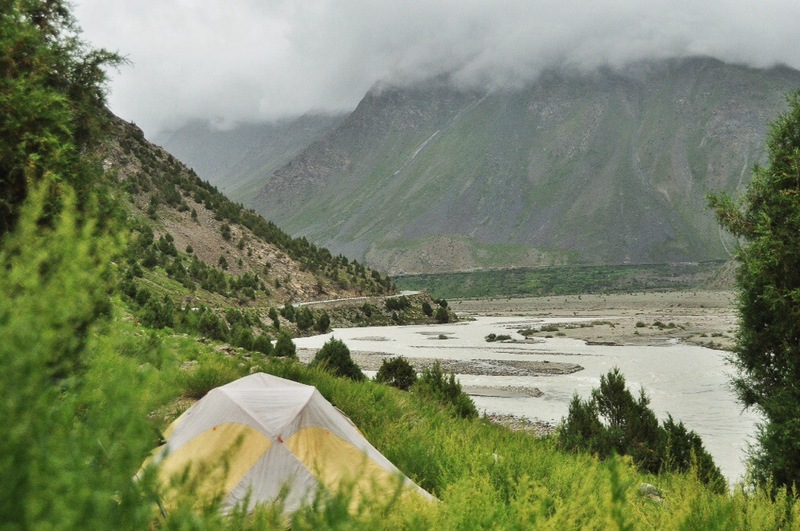 365 days of homestays, high altitude cycling, and beautiful landscapes throughout India (a second time).